Serbia lacks a law on venture capital which would enable the establishment of venture funds, which are used in the world to finance high risk young technological companies, it was said at the StartUp EcoSystem Serbia 2016 organized by the Chamber of Commerce of Serbia and the Youth Business Forum as part of the Youth Entrepreneurship Caravan. It was pointed out that conditions for starting innovative startup companies in Serbia were not that bad, but that certain laws could improve them. 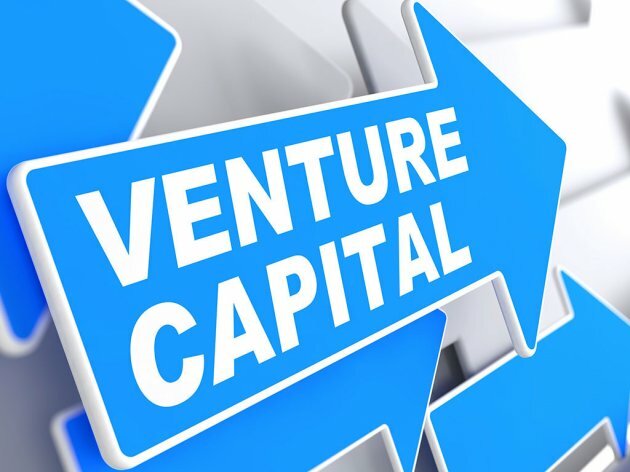 Venture funds finance high risk young technological companies, and it was emphasized that founders of new innovative companies initially needed tax exemptions as well and to have their tax payments postponed by six months. The vice president of the Chamber of Commerce of Serbia, Miroslav Miletic, pointed out that the CCIS was turning attention to youth entrepreneurship. The Youth Entrepreneurship Caravan project aims, as he says, to introduce young people all over Serbia to the possibilities of founding and successfully running their own enterprises, thereby stimulating the creation of new jobs and reducing youth unemployment. According to the results of the survey carried out by the World Bank, 46% of subjects in Serbia want to become entrepreneurs, but only 8% are prepared to enter the world of entrepreneurship, whereas 85% of those surveyed believe that it's a risk, with the main obstacle cited being an unstable business environment, Miletic pointed out. Serbia is a country of talented innovators and technological experts, as confirmed by young companies such as VisMedic, FitPass, NeoPix, Snajka de Madre and many others, as well as the presence of the Microsoft Development Center Serbia, which means great potential for the development of the IT sector. The acting director of the Development Agency of Serbia, Zeljko Sertic, stated that the Government had set aside RSD 16 billion for entrepreneurship in 2016, of which a fourth as grants to young startup projects, and that more than 14,500 applications had been submitted in 2016, of which 7,200 had already been realized. The ambassador of Finland, Pertti Ikonen, and the ambassador of Israel, Alona Fisher-Kamm, also talked about supporting the development of startups and youth entrepreneurship. They shared positive experiences in their states, which have stimulated the growth and development of local startup ecosystems. Representatives of the Embassy of Finland in Serbia emphasized that their country invested 3% of its GDP in research and development, making it the largest investor in those areas. Following the official opening of the conference, a panel discussion called “Examples of Good Practice of European Startup Ecosystems and the Position of the Serbian Startup Ecosystem in the Global Startup Scene” was held, as well as round tables on problems and challenges that Serbian startups faced, and there was also discussion about alternative models of finance, i.e. how big companies, banks and funds could invest in startups and stimulate the development of local startups.